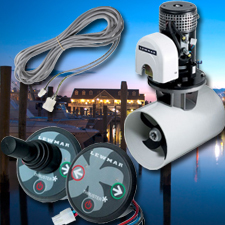 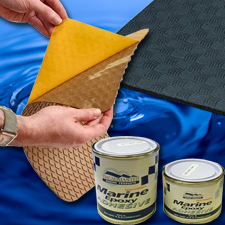 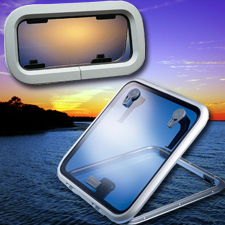 Lewmar is a nautical manufacturer of the finest quality marine hardware for your boat, and they are committed to making boater's lives easier. 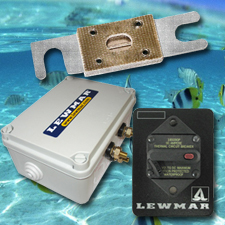 We are happy to be one of the largest distributors of Lewmar marine products for boats in the USA. 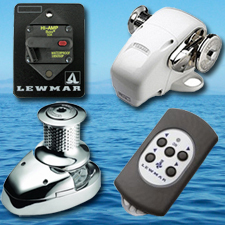 They take great pride in the innovation, quality, service and reliability of the products that stand behind the Lewmar brand name. 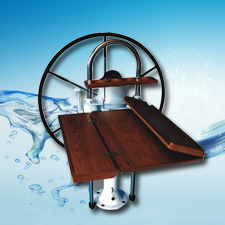 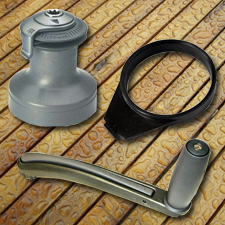 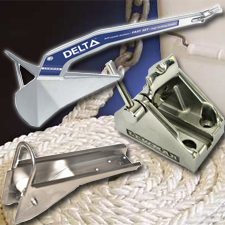 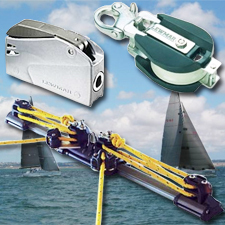 Lewmar has continued to provide mariners with a fantastic range of superior powerboat and sailboat hardware.